Last year, this momma was in “surgery mode” and I could not even begin to think about spreading awareness! This year I’ve let my Facebook/Instagram/blogging break get me off course and I have missed the first 14 days of October! Where has this month gone?!?!?!!? So, in an effort to redeem myself, I’ll try to come up with 14 fabulous things to share about Down Syndrome that our family would like for you to know. Some of which you may already know and some things you may not. We’d love for you to share with your friends and help spread awareness. Our Neely has Down syndrome, named after John Langdon Down. She does not have “Downs”…she is not a “Downs child”…and she does not suffer from Down syndrome. She is an incredibly adorable 16 month old who just so happens to have Down syndrome…and we wouldn’t trade her for anything in the world. We love her just the way God made her. Neely’s Down syndrome means that she was born with 47 chromosomes instead of 46 like you and I have. What does that mean? In a nut shell, it gives her some unique physical characteristics that you and I don’t have. It also means that most times it will take her a little longer to learn and process new things. We think her “little something extra” makes her extra fabulous. Maybe it’s you and I that are missing something? One of the physical characteristics that Neely works the HARDEST to overcome is hypotonia or “low muscle tone”. It affects her gross motor skills, her fine motor skills, her speech, her ability to eat. It caused her to be delayed in holding her head up, rolling over, sitting up. It continues to cause her delays in standing and walking. But you know what? This is something that she can work hard at and achieve all these goals! It takes some extra work for her, it means lots of therapy, working at home when most other kids her age are just playing. It means that we have to make play purposeful. You know what else? Seeing her walk and run will be so worth every therapy visit, every $20 co-pay, every time we wrote out a tuition check to The Bell Center, every early morning drive to Birmingham…SO WORTH IT. Down syndrome is the most common of all genetic conditions. It occurs in about 1 in every 691 births here in the United States. 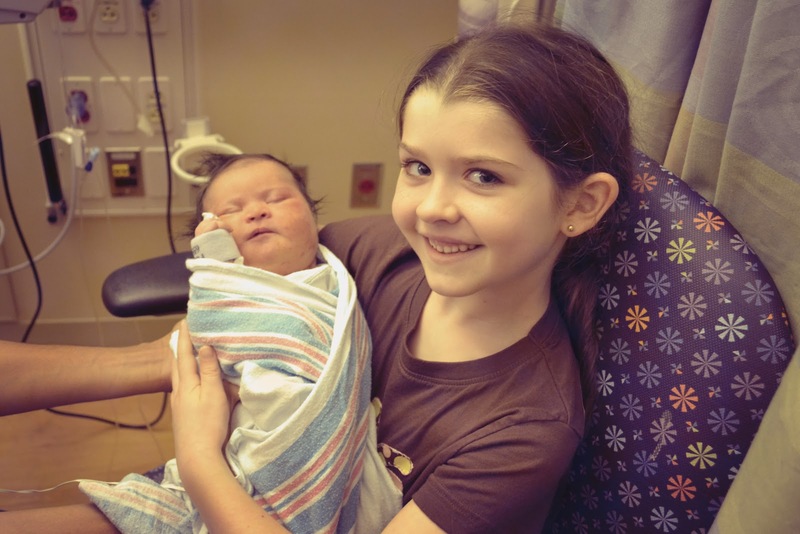 Because of Neely’s Down syndrome, she is at increased risk for other medical issues. 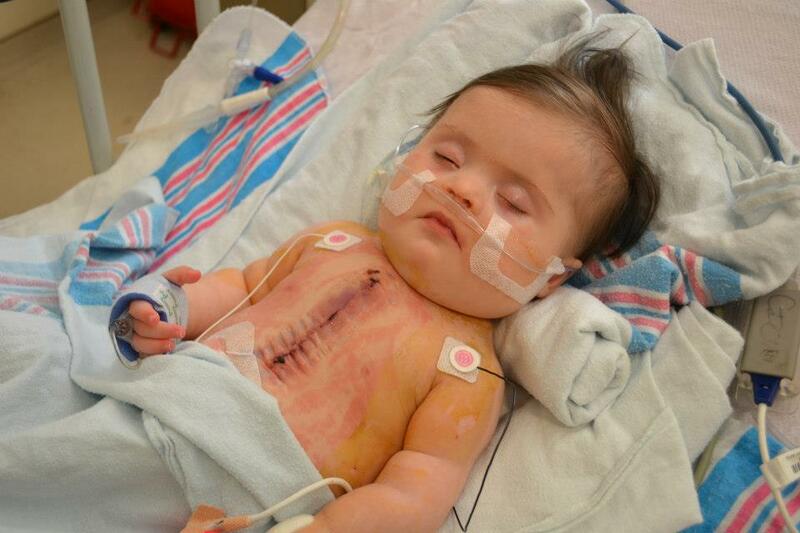 Neely was born with a heart defect called AV Canal which is very common in people born with Down syndrome. She is also at increased risk for respiratory illness (keep your germies to yourself and WASH YOUR HANDS before touching hers…geesh) as well as hearing and vision issues. Right now Neely has no hearing or vision issues but we are on top of monitoring her progress in those areas so we can get her help should she ever need it. Neely is also at an increased rise for Alzheimer’s, thyroid issues and leukemia. We see so many in our young DS community with leukemia. It is the big elephant in the room with us mommas. Join us in praying for our sweet friend Zachary who is fighting his battle right now. Because of modern medicine, education and mommas and daddies hard work and care, the life expectancy for an individual with Down syndrome is around 60 years of age compared to age 25 in the early eighties and only age NINE in 1910. All people with Down syndrome have some type of cognitive delay. For most it is mild to moderate. This has no bearing in our minds on all that Neely and MinLan will be able to accomplish. We are here to fight with them to achieve all their goals. You know what will stand in their way the most? Not their Down syndrome, not their ability…..ignorant people who think that they CAN’T do something. Step aside…our girls and all the others we know are ready to knock your socks off! There are three types of Down syndrome. Neely and MinLan both have Trisomy 21 (Nondisjunction) which makes up about 95% of cases of DS. The other two, far less common are mosaicism and translocation. As parents of two children with Down syndrome, this momma and daddy are not looking for a “cure”. Would we love to see advances in the care that is available for our little ones? Of course. Would we love to never see another child that has Down syndrome born with a heart defect? Of course. But we wouldn’t give back Neely and MinLan’s extra chromosome even if we could. No pity needed around here. We love our life, love our girls and feel blessed to have them both (soon to be!) in our family. Did you know that research into Down syndrome may one day help you?!?! People with Down syndrome rarely have a solid tumor cancer, cardiovascular disease or heart attacks and strokes. Maybe one day scientists will find what it is that makes our little ones unique and it just might save your life! Did you know that Down syndrome is the LEAST funded genetic condition in the United States? Knowing that you now have the knowledge of #10, might you help us in fighting for funding for research? Who knows what might be learned! While you’re still hanging in here and reading, I’d love to remind you that the “r-word” is NEVER acceptable. I know I’ve mentioned it over and over here on our blog, but I’ll never miss a chance to raise awareness and teach you something. What was once used as a medical diagnosis, has now become an ugly, slang word. We do not use it to describe our girls and I pray that they NEVER hear it. Check out this video to see the awesome way that even young siblings are helping “Spread the Word to End the Word”. Did you know that although we have made great strides towards acceptance of all people with special needs in the United States, that the same can not be said for other countries? Especially people with Down syndrome. Those with Down syndrome in other countries are cast away, unwanted, unvalued, unloved. 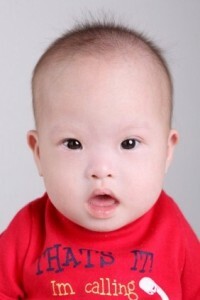 In many countries, babies born with Down syndrome are abandoned for the mere fact that they have Down syndrome. These children are believed to be lacking, incapable of learning, unable to contribute. They are cast aside at a VERY young age and relegated to a life in an adult mental institution or turned out onto the street. There are no therapies for them, there are no special education teachers for them, there is no legislation that protects them. All they have is us. Those who have a better life, those that know better. Those that know that their lives have value. Maybe God is calling you to adopt or maybe adoption is not God’s plan for you. Did you know that you could still help? You can give of your resources. You can be a voice. I dare you to click over to Reece’s Rainbow. I dare you to see those beautiful faces staring back at you. I dare you to consider that any one of those faces could be Neely and that one of those precious faces IS MinLan. Find a child there…shout their name from the roof tops…ask your friends and family to give to help bring them home to their forever family. You know what stands in the way of most people adopting? Money. If you can give, GIVE. You can forever change a life. HERE are but a few that entered the gates of heaven without ever knowing the love of a family. Tragic…no other word to describe it. We are so blessed in this country. And yet we refuse to see…truly see…the needs before us. So many of you have told us that before meeting our Neely, you had never met a person with Down syndrome. I am so honored that you have become AWARE because of our sweet girl. You all have gone on to ACCEPT her unconditionally and we so love you for that. Do you know what the next step for you is? ADVOCACY. “Acting on behalf of and speaking up for someone or a population that you care about makes you an advocate.” Visit www.ndss.org, www.reecesrainbow.org or www.downsyndromealabama.org to learn how you can do more. Previous Happy First Happy Heart Day Neely! Next 100 Envelopes to Bring MinLan Home!